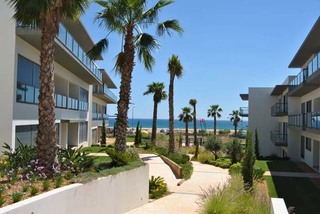 Welcome to our Special Offers page - with our latest Algarve holidays deals on Algarve apartments and villas - #TrulyDirect from the owners. 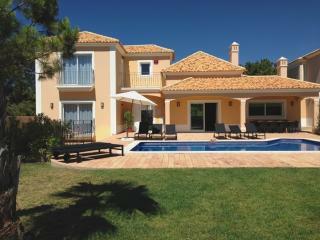 SPECIAL LAST MINUTE OFFERS AVAILABLE Magnificent private luxury villa with separate guest cottage in Guia, Albufeira. 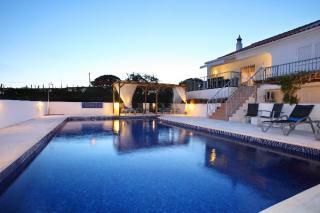 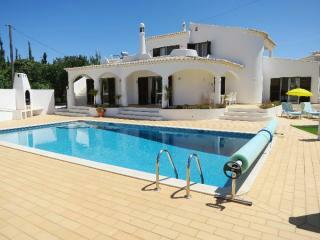 Delightful Villa with Infinity Swimming Pool, Very Private with Spectacular Views of the Coast. 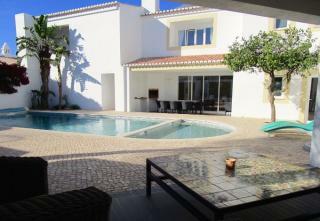 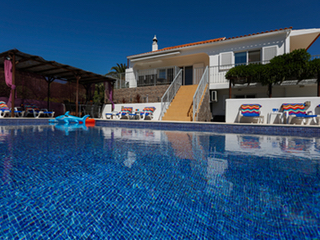 Modern Luxury Beach Villa at Praia da Coelha Gale, Albufeira 500m to the beach. 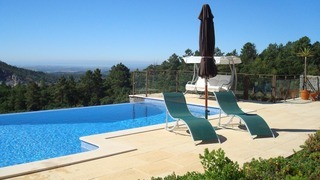 SPECIAL LAST MINUTE OFFERS AVAILABLE Luxury Cottage Os Pinheiros with private heated pool in Guia, Albufeira, situated amongst the Vineyards Owned by Sir Cliff Richard.